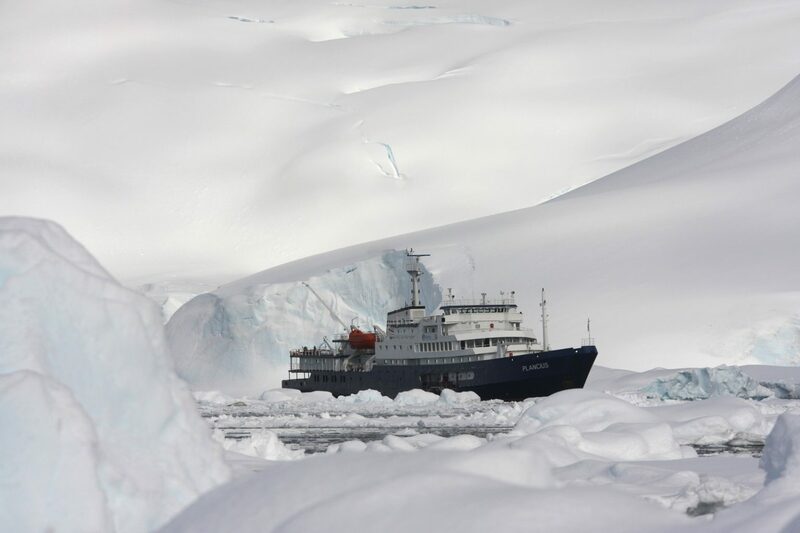 Originally sailing for the Royal Dutch Navy, the M/V Plancius was completely transformed by Oceanwide Expeditions into a 116-passenger vessel offering remarkable voyages to the Arctic and Antarctica. 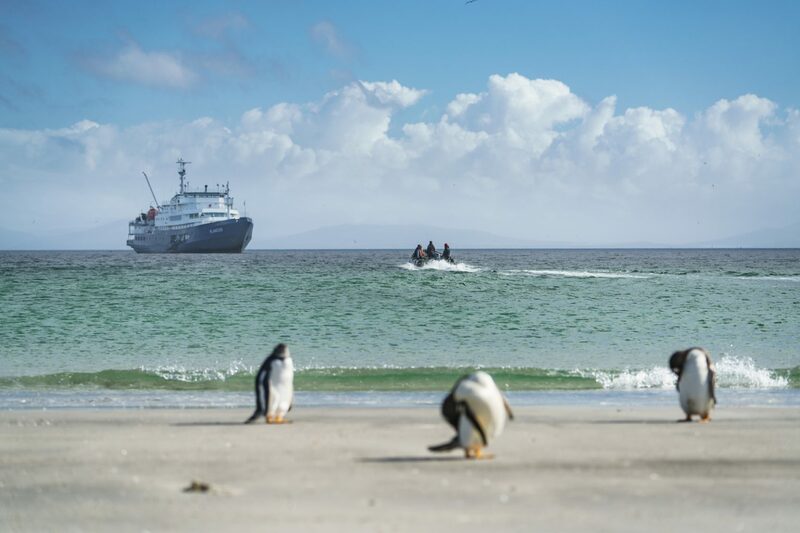 Expeditions aboard the M/V Plancius are focused on exploring the polar regions as much as possible, and as such their travel programmes feature plenty of time spent ashore. 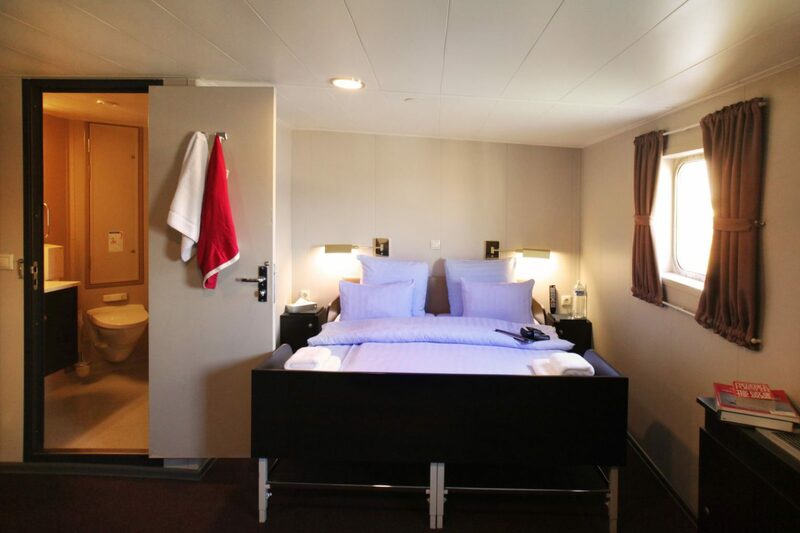 The experience on board, whilst not necessarily luxurious, is comfortable and complemented by a professional and attentive service from the crew. 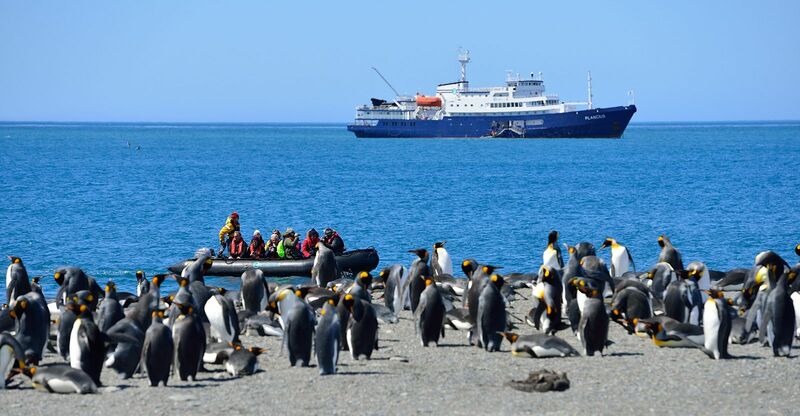 During your journey you can expect to enjoy a variety of activities, from kayaking and trekking to diving and snowshoeing. 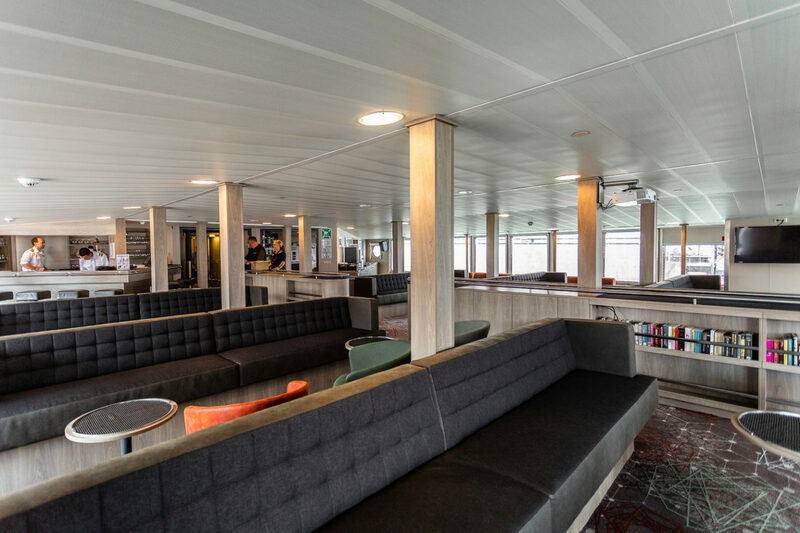 dinners are served in the main restaurant, whilst you can also enjoy snacks, tea and coffee all day at the bar. 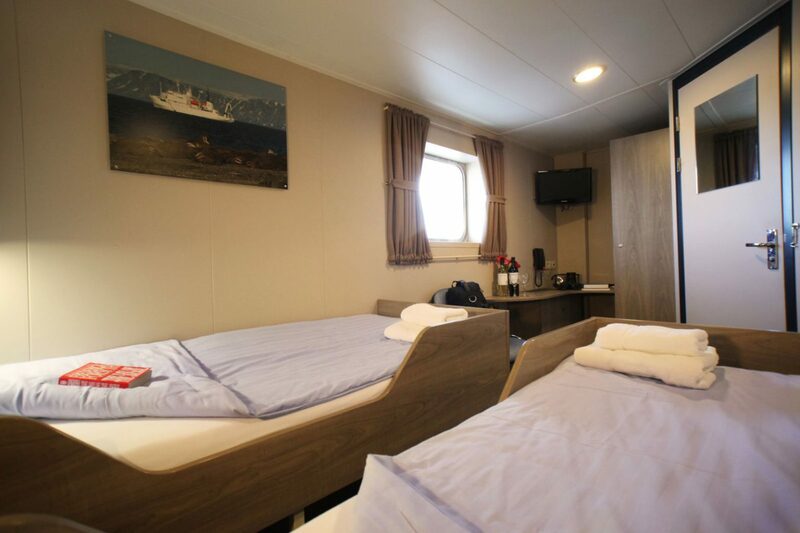 The large open deck spaces are perfect for wandering around and taking in the wonderful scenery and wildlife. 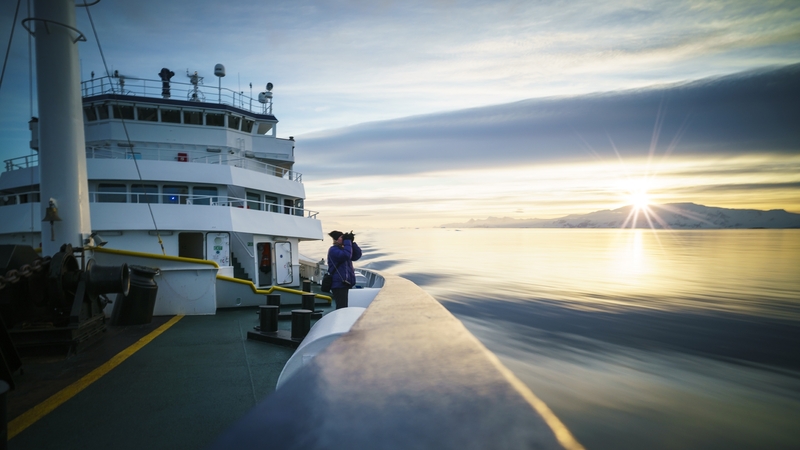 For the best views head to the observation lounge on deck five where you can drink in the spectacular passing landscapes through oversized windows. 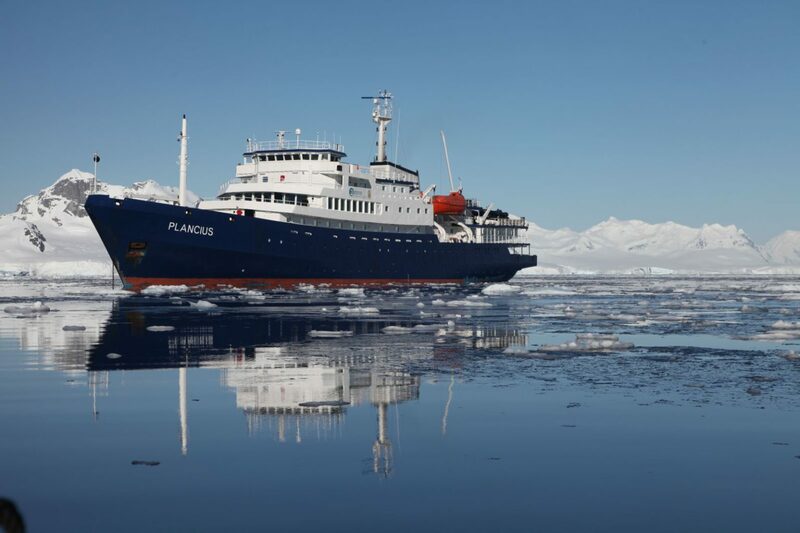 Where will the M/V Plancius take you?